Sign up with your email address to receive news and updates about our efforts. 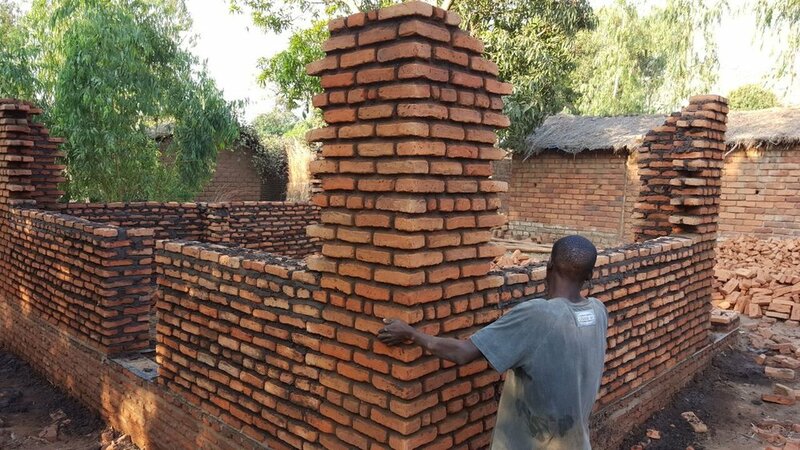 Come together with a team of volunteers to build homes for orphans and their caretakers near Lake Malawi. HFHM is a registered non-profit Christian housing organization affiliated to Habitat for Humanity International. HFH Malawi seeks to provide shelter as one way of eliminating poverty and improving the lives of orphans and other groups of people. Four out of 5 families in Malawi live in substandard conditions with little hope of ever being able to afford a decent house. A typical home is made of mud bricks with a dirt floor and grass-thatched roof, which requires frequent repairs. Leaky roofs and mud floors create damp conditions and put families at high risk of contracting disease. 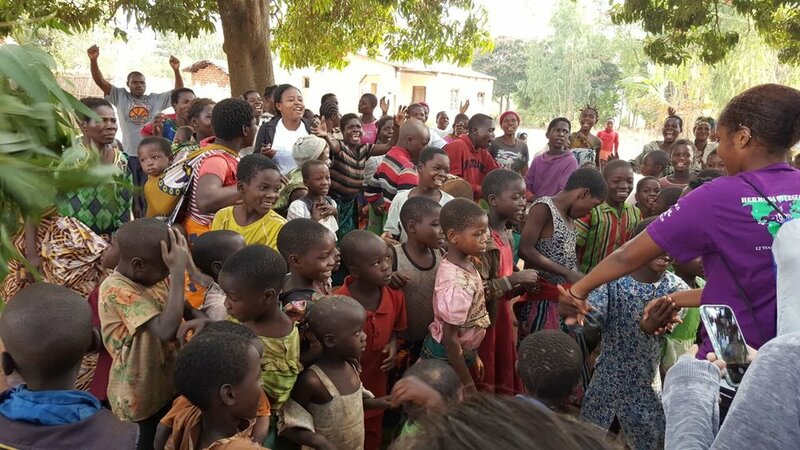 With 1.5 million orphans and vulnerable children in Malawi, housing demand far exceeds the supply. Your team will work with skilled masons to build a safe, decent house from the foundation up. The neighbors will welcome you into their community and you'll become immersed in the daily life of that village. After your team builds the home, Habitat Malawi will provide the children with health education, legal assistance and community support. This holistic approach will bring strength, stability and self-reliance for these children for decades to come. Your team will stay in a modest, comfortable hotel with double-occupancy rooms. Breakfast and dinner are taken at the hotel most nights, and lunch is served on the work site. You'll complete essential build site tasks such as mixing mortar and concrete, carrying construction materials, digging foundations, making bricks, carrying water and much more. Saturday half day build. Weekend trips planned. • Arrive in Bermuda 31st July. In order to participate on the Malawi build trip you must first sign-up on Habitat For Humanity’s website. 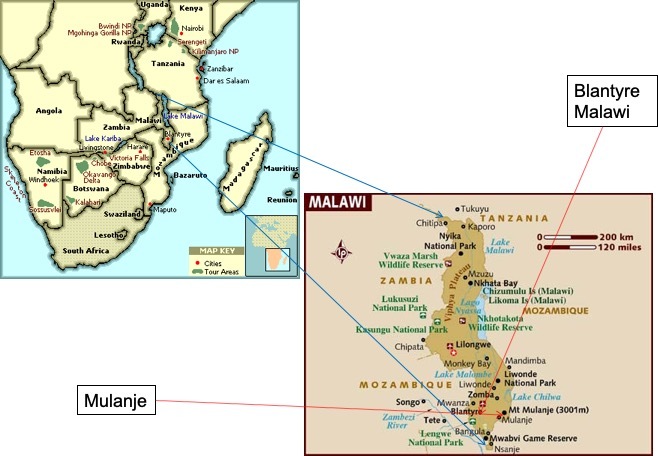 Please click on the link below and use Event Code GV20512 to select the BOM Malawi 2019 trip. In addition to registering with Habitat for Humanity you need to sign-up using the BOM online form. You will need your passport details and emergency and medical contact information. The majority of the fields are required and the form will not allow you to submit with blank fields. If you are missing information, for example are renewing your passport, please ensure you enter NA or equivalent in the required fields. Required vaccinations for Malawi include tetanus, hepatitis A and typhoid. Please contact Mrs Lambert at the Victoria Street Clinic (278-6460). In addition team members need Malarone tablets – sufficient for one day prior to arrival and one each day plus 7 days following departure. So total 27 tablets. The Victoria Street Clinic will provide a prescription and Clarendon Pharmacy can obtain generic tablets which are cheaper.